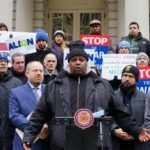 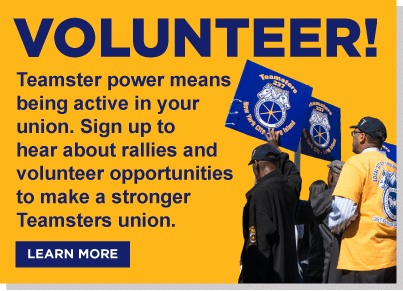 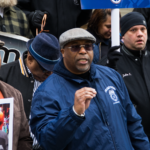 Teamsters Local 813 represents New York’s private sanitation and demolition debris removal workers as well as the corrugated paper industry, automobile rental, funeral industries and cemetery workers. 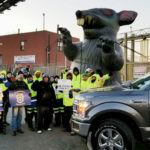 Local 813 members collect waste from New York’s commercial businesses, one of the nation’s most dangerous jobs. 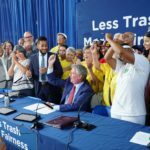 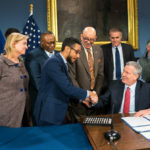 Local 813 has partnered up with environmental and community groups in campaigns to empower sanitation workers while improving the industry they work in.